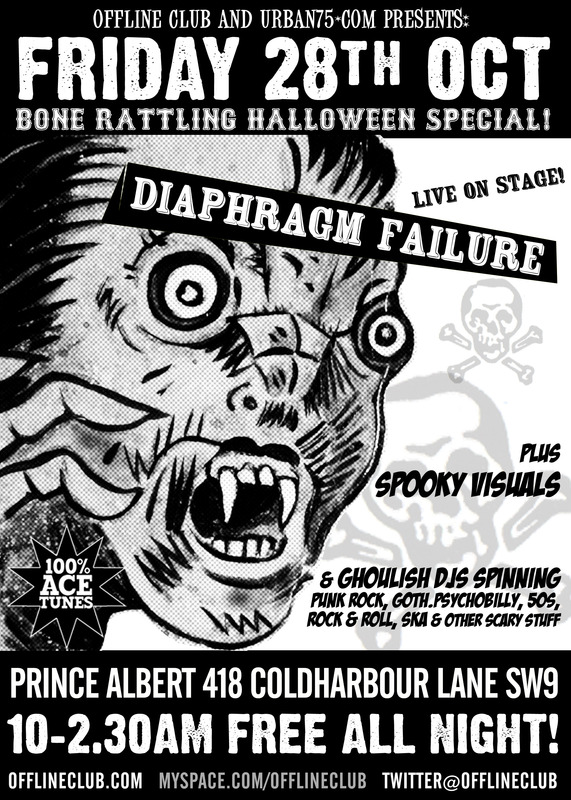 Friday 28th October: OFFLINE HALLOWEEN NIGHT SPECIAL with DIAPHRAGM FAILURE! 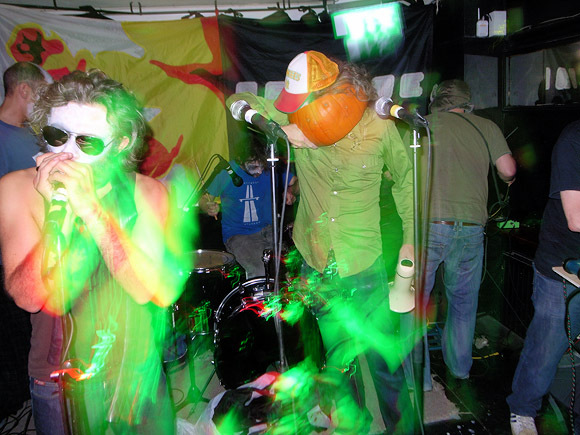 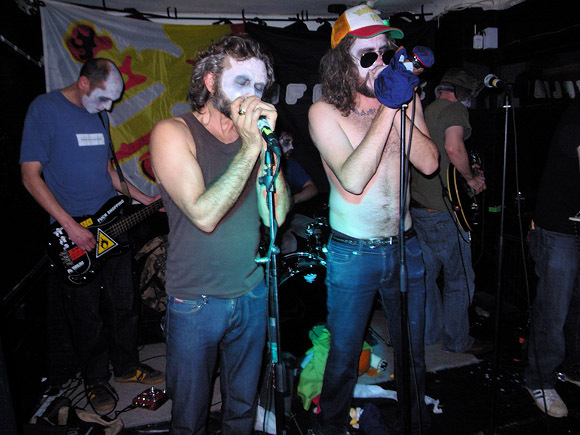 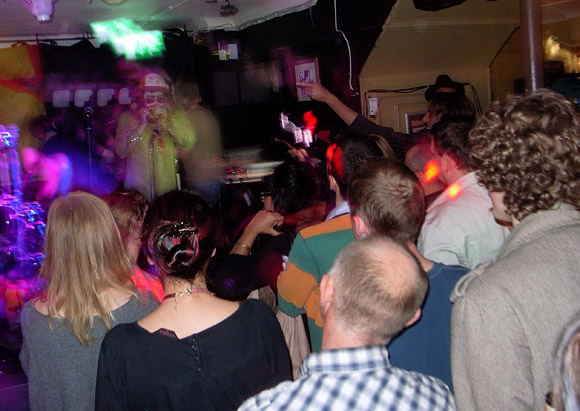 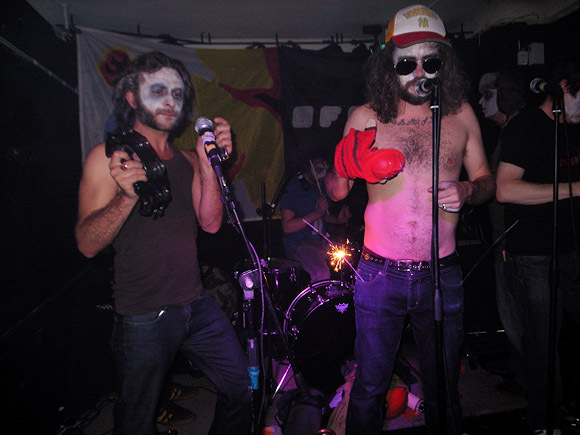 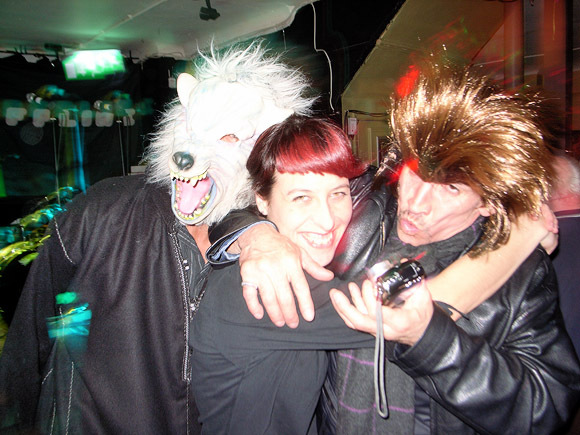 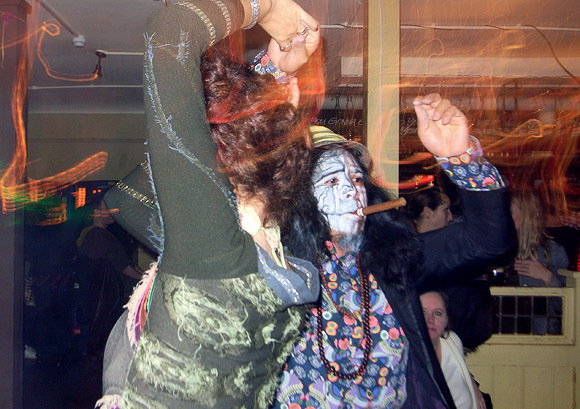 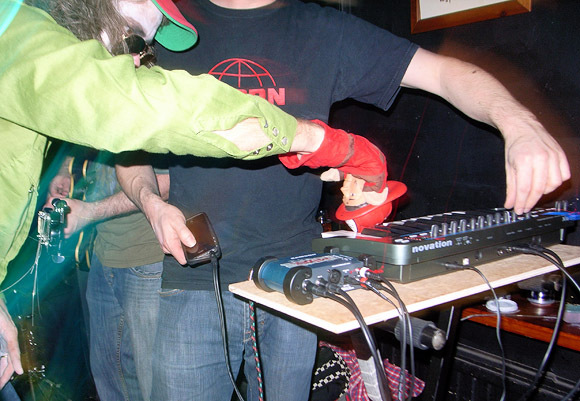 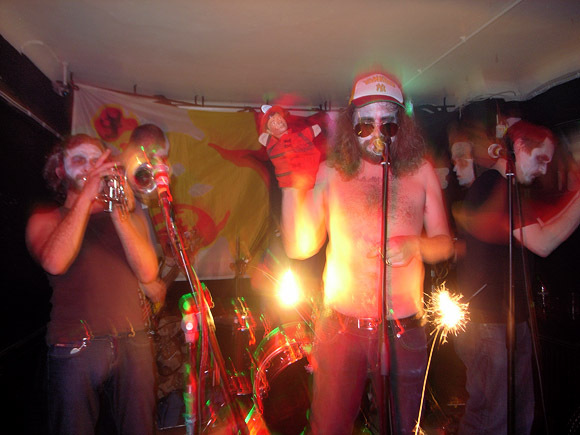 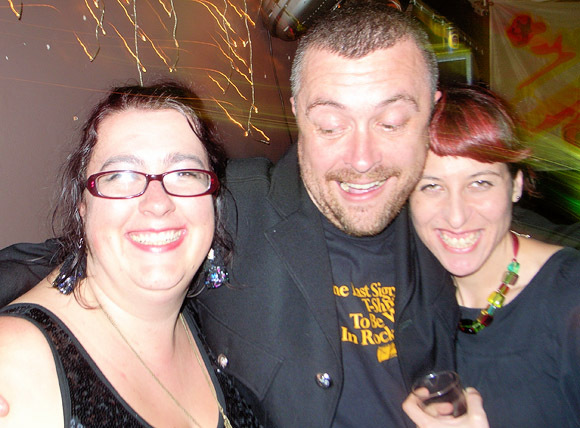 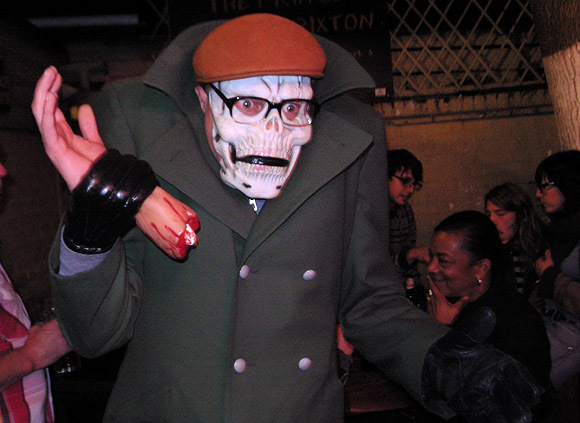 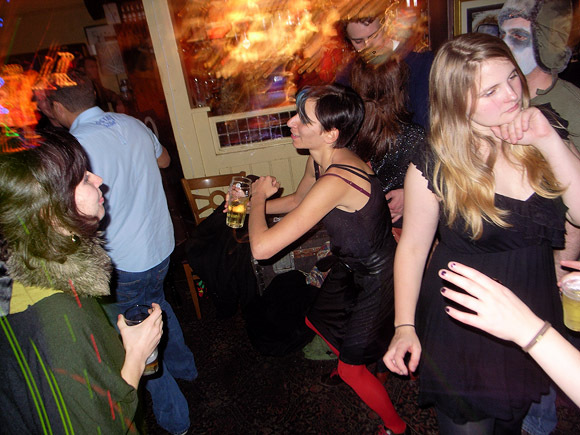 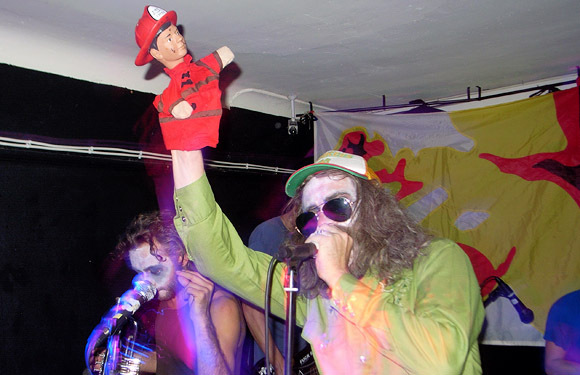 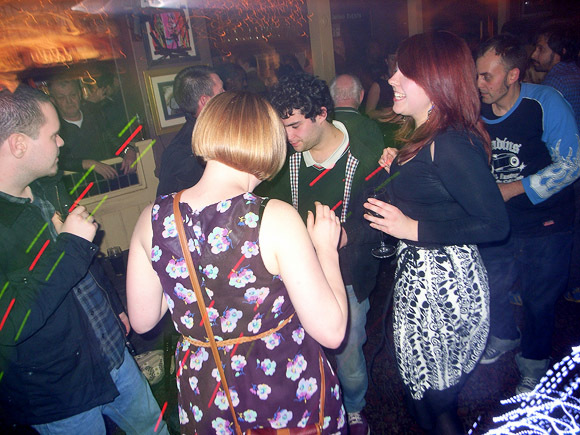 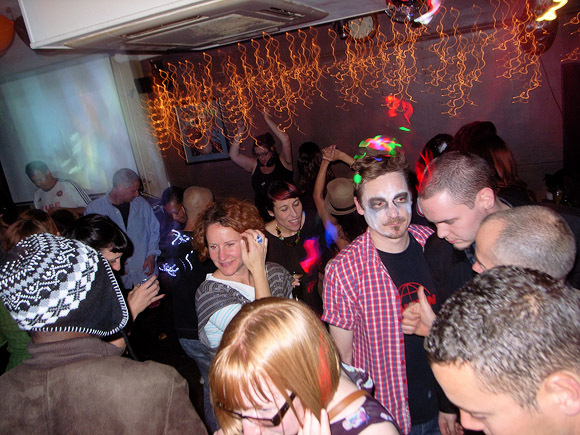 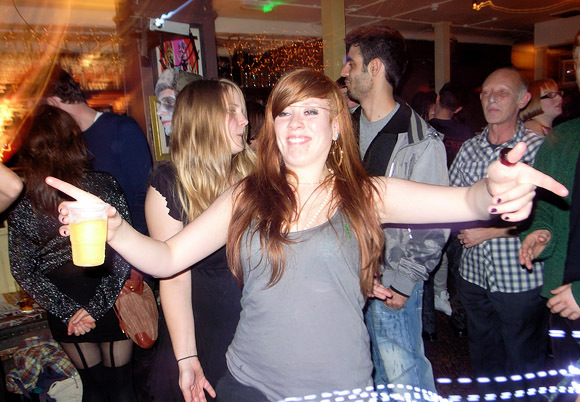 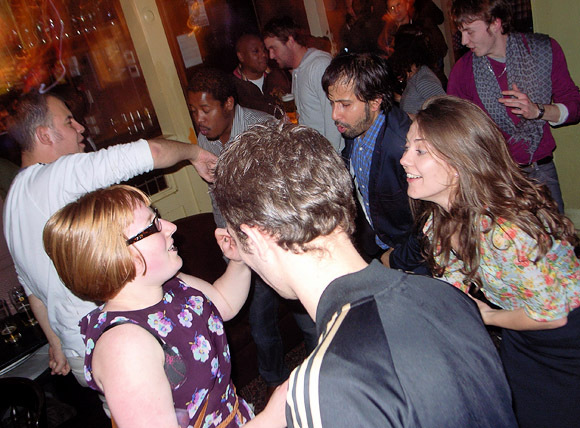 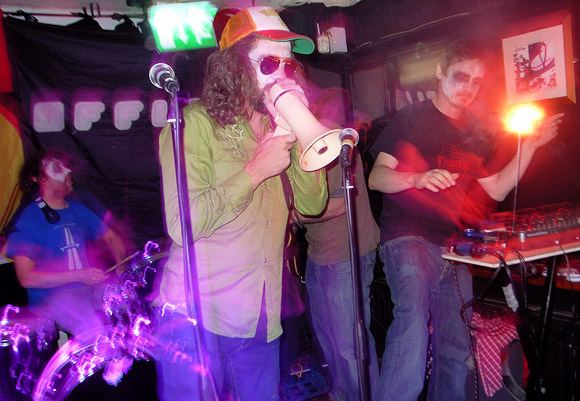 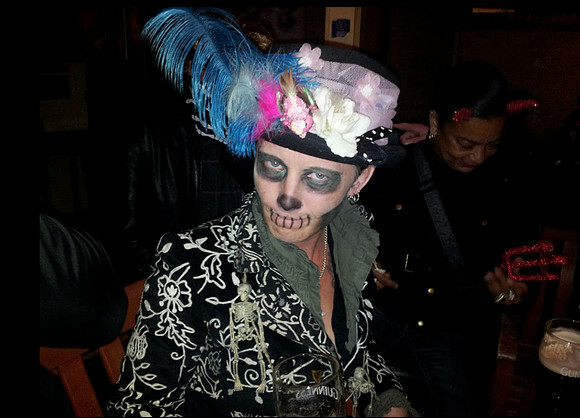 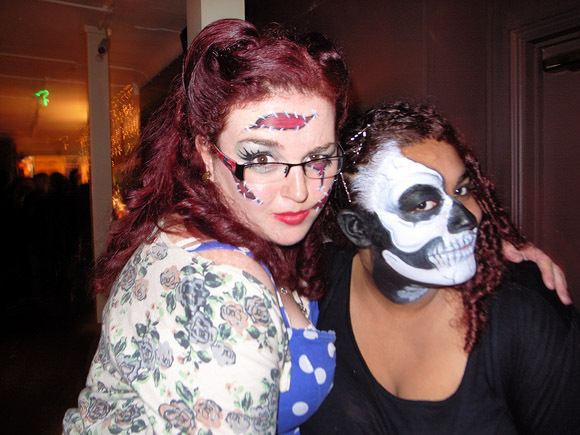 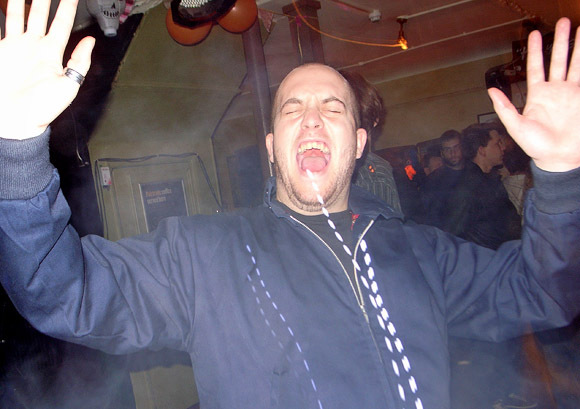 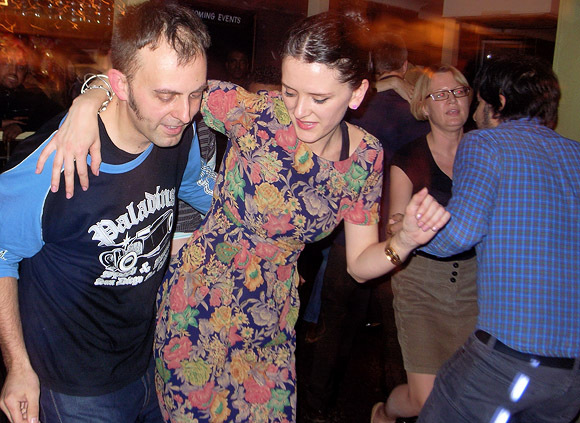 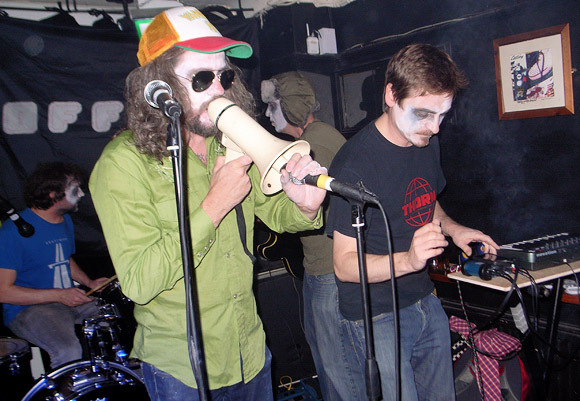 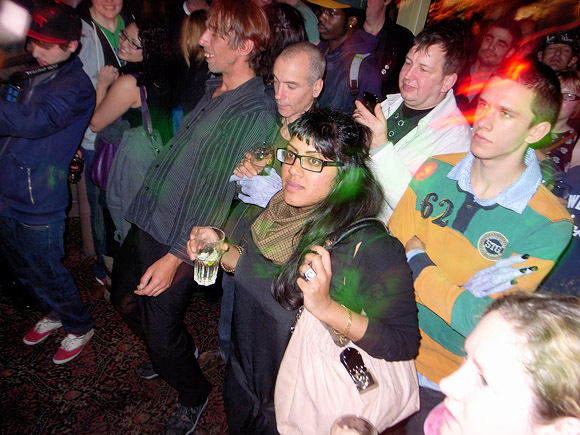 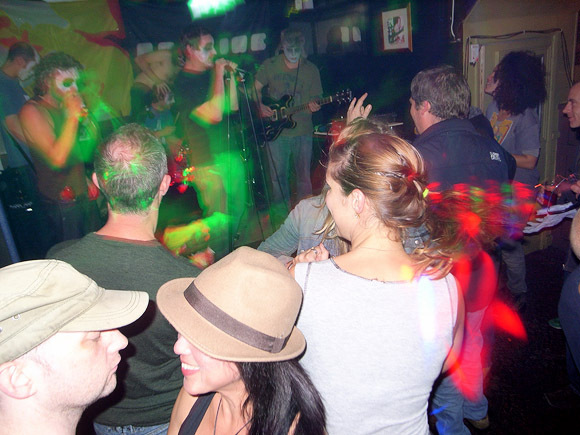 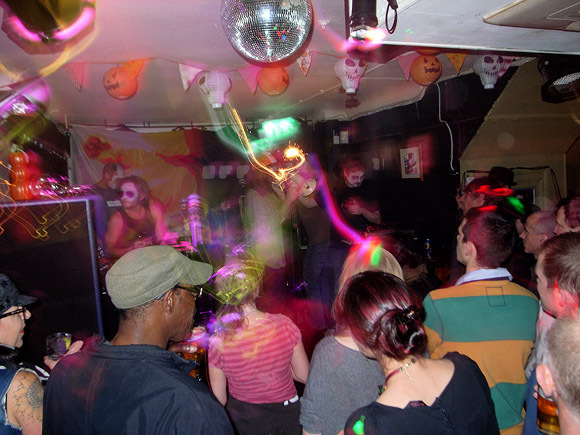 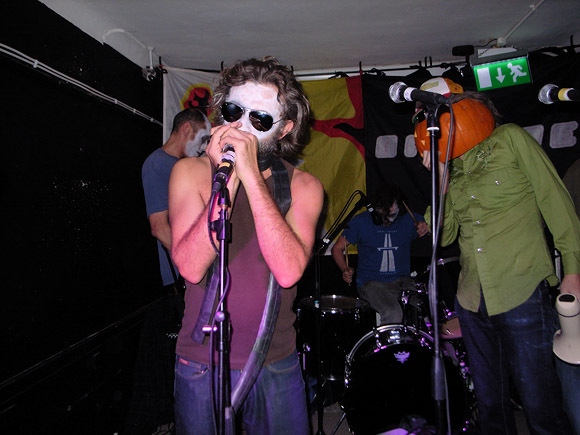 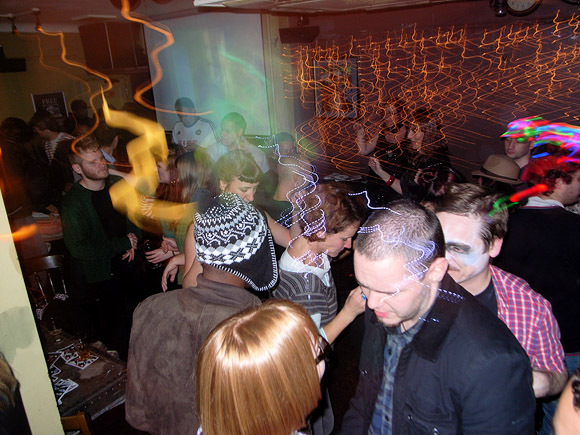 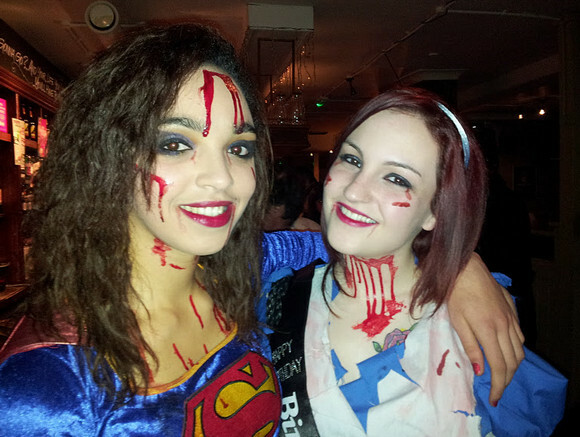 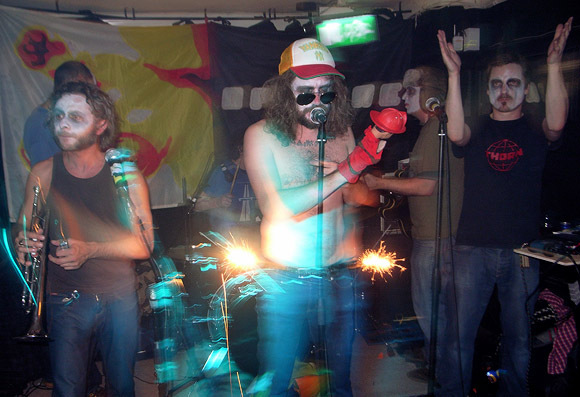 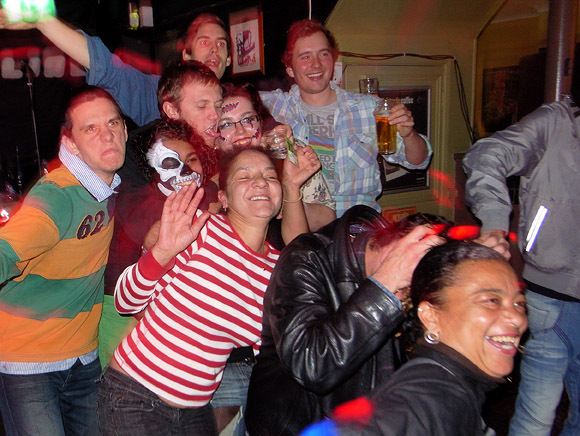 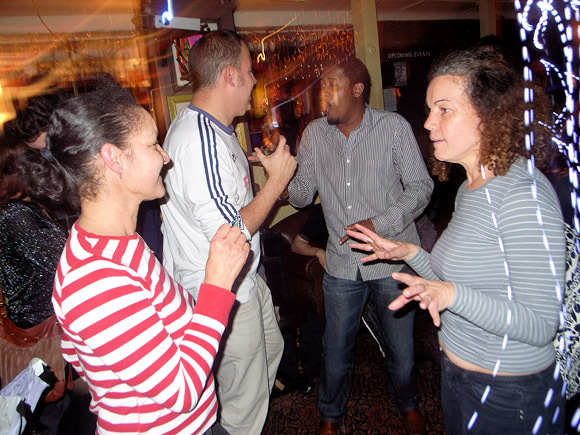 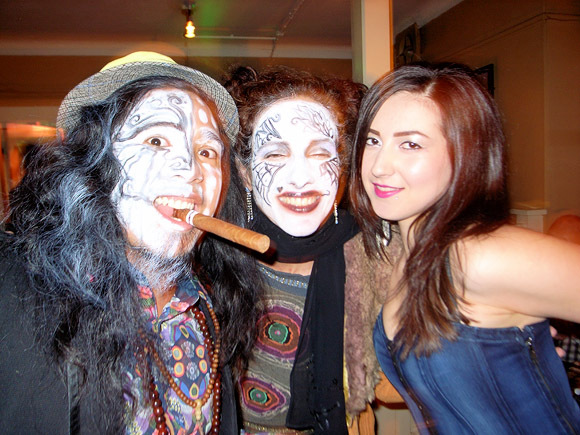 This was a wild, wild Halloween night in Brixton with an extra spooky evening at the Prince Albert. 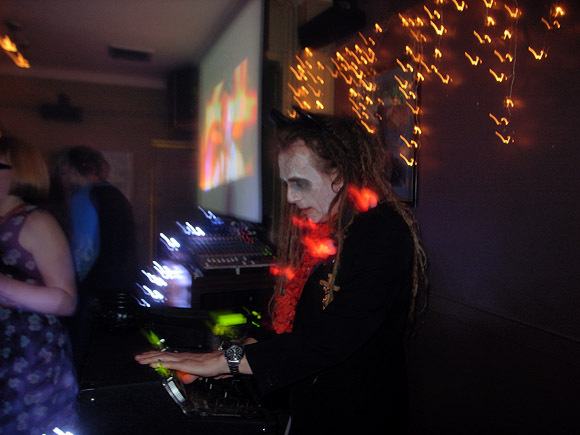 We had spooky film slideshows, a death's rattle of black- clad DJs and an astonishing live band. 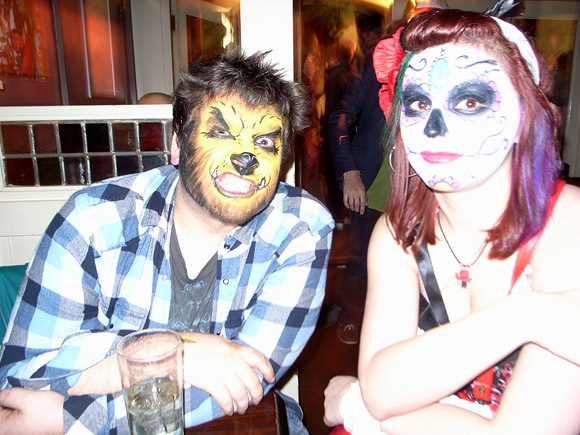 It was ace! 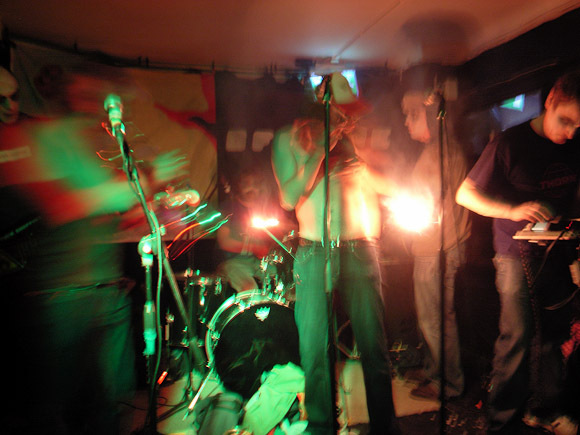 Diaphragm Failure take the stage. 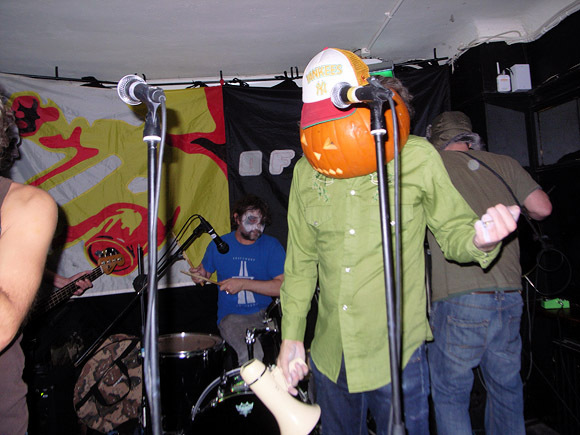 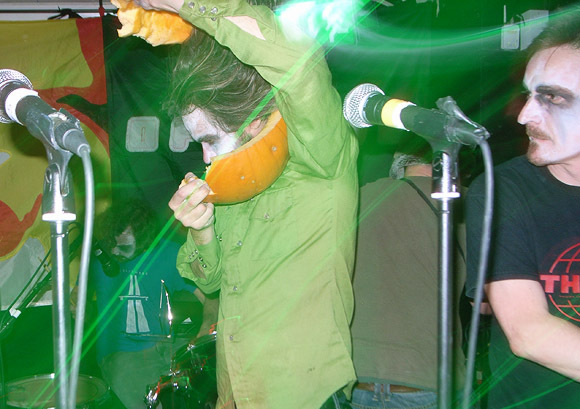 The singer has got into the Halloween mood with a pumpkin on his head. 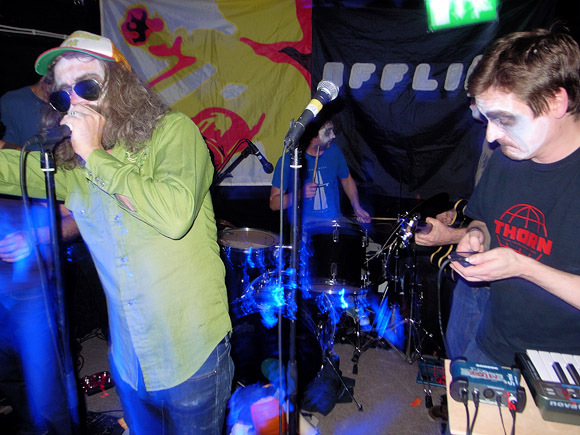 More deranged then Denis Healy's eyebrows on a stormy night, this London 'improv circus' band have been described as, 'fearless, fun, slightly disturbing, entertaining, inspiring, dancey, trancey, punky and psychedelic'. 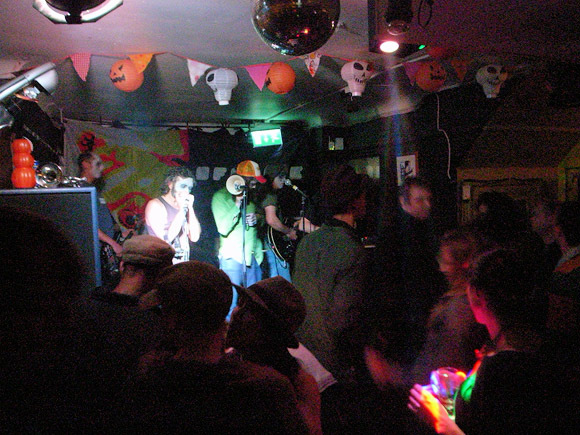 That sounds perfect for the Albert crowd so make sure you get down for this night - it's going to be the best Halloween party in town! 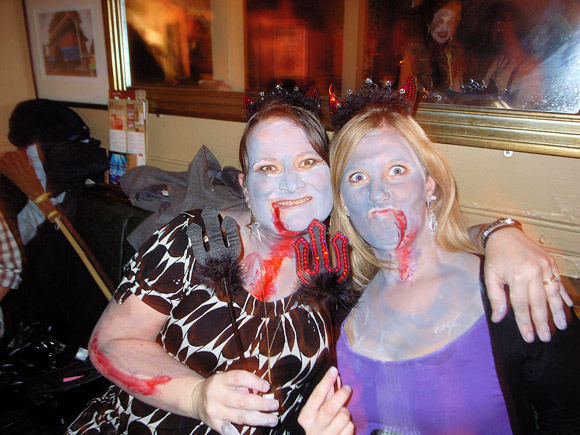 Videos and photo slideshows of great horror posters and other devilish things that go bump in the night.